Entasis’ retirement plan services are designed to support the needs and responsibilities of retirement plan sponsors. We are capable of acting as an ERISA section 3(21) investment advisor or a 3(38) investment manager. 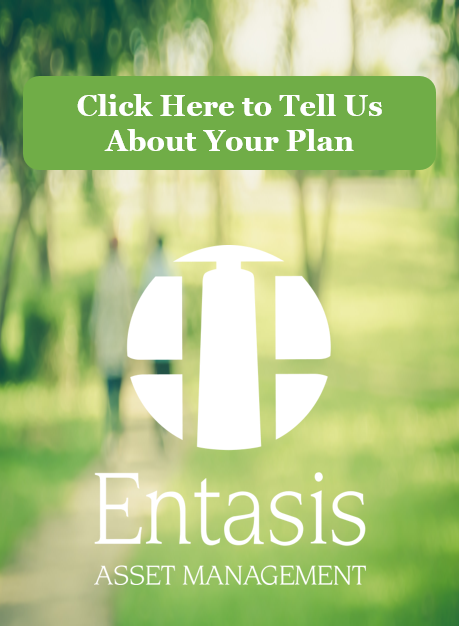 Entasis would operate as a co-fiduciary to the plan. In that role we would monitor plan investments and recommend changes as appropriate. Entasis would operate as a fiduciary to the plan. In that capacity we would monitor plan investments and assume discretion for the selection and replacement of investments as our due diligence dictates. If you would like to learn more about our Retirement Plan Advisory & Consulting Services business, please contact us. We will be happy to review our capabilities and would be interested to learn more about your retirement plan.